Hello! 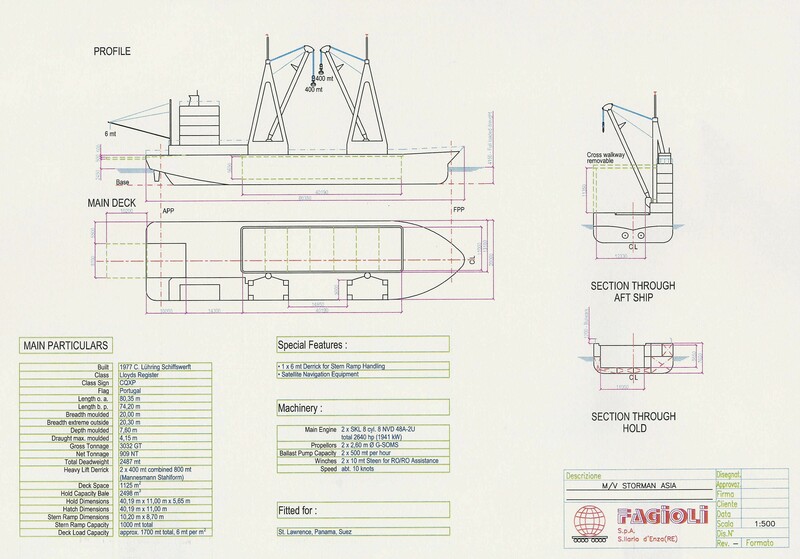 Does anyone have general arrangement plans for that heavy lift vessel originally owned by Holscher Shipping? I had them from the brochure that was uploaded on http://www.kustvaartforum.com/viewtopic.php?p=303906#p303906, but unfortunately lost some time ago & now I see pics with those plans are no longer available there. Please help!